← Larkspur Craft Fest Recap! Thank you everyone for your well-thought-out responses to my somewhat desperate call for feedback on booth layout. 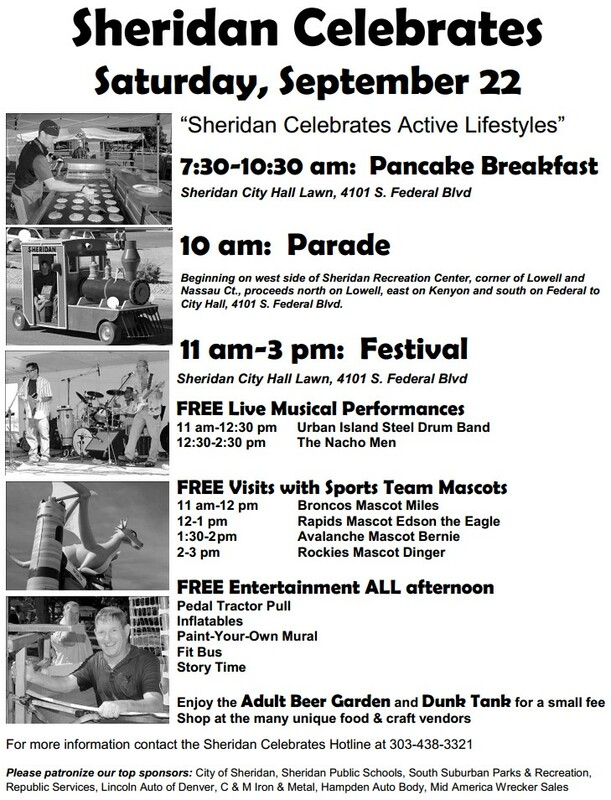 I think we’ll be trying something completely different this Saturday at Sheridan Celebrates! We got invited to this event while we were at Western Welcome Week, and we’re pretty excited about it. My grandparents lived in the city of Sheridan, which is part of the Denver metro area, for decades. It’ll be kind of like coming home for us. Our booth is right in front of the City Hall building, at 4101 S. Federal Blvd. Our items range from $4 to $60, including adorable alpaca greeting cards, jewelry, winter and accessory scarves, hats, children’s hat and scarf sets, baskets, handspun yarn and roving. Our friend Laura makes beaded peeper-keepers for your reading glasses, as well as earrings. If you are in the Denver area this Saturday, come and see us! This entry was posted in business and tagged craft show, denver metro area, scarf sets. Bookmark the permalink.